Oppo Quiz - Have you owned a car older than you? If so, how many? Did you enjoy it? 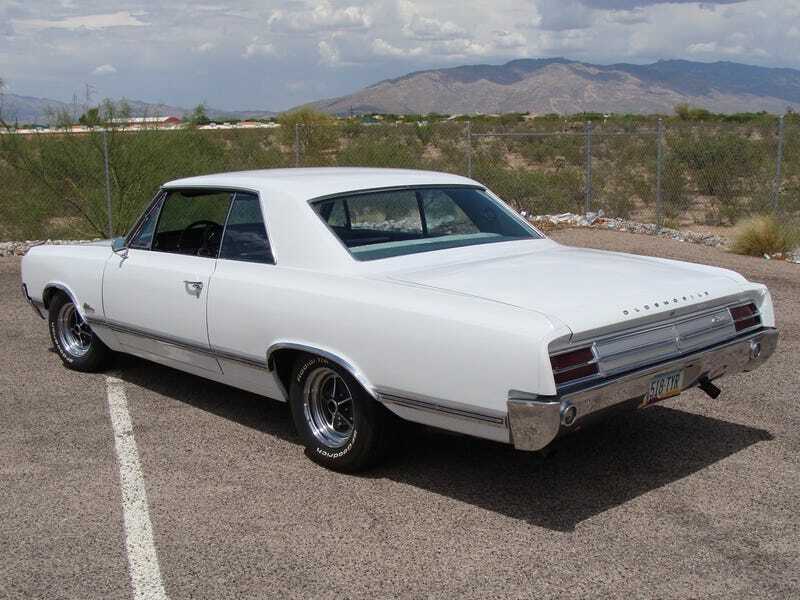 I have owned 3 - the first of which looked more or less just like the one above, but with crappy bias ply tires, steelies with boring wheel covers, and more rust. I still loved it. Inspired a bit by Tripper, who is in the process of importing his first car older than him.